Enter your email address to follow IGNITE and receive notifications of new posts by email. 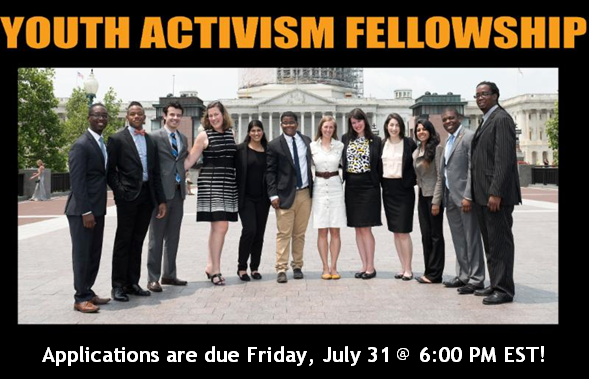 The Youth Activism Fellowship is a 12-month leadership development and community activism program for 18-24 year olds. Throughout the program, the selected Fellows learn from nationally recognized leaders in public health and network with other dynamic young adults from around the nation. Moreover, Fellows receive specialty training in tobacco-related health equity, regulatory policy, media and communications. Fellows are required to lead a major project highlighting the efficacy and impact of their efforts in tobacco control.